Little Gerda loves her friend Kay, and he loves her. Then the Snow Queen takes Kay away to her palace in the Far North. Gerda goes to find him, and her long journey is full of magical adventures. 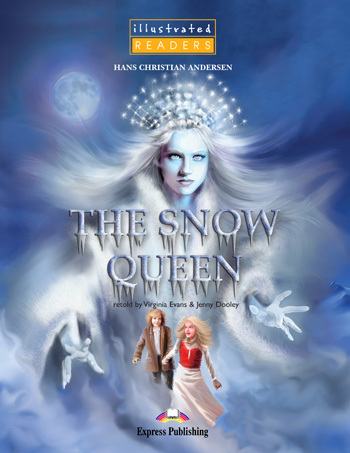 But is Gerda´s love strong enough to save Kay from the evil Snow Queen?